Ring Buying Guide : Which ring setting is best for you? The ring setting is very important because it determines the visibility and security of the gemstone. When you buy rings online you will also notice many styles. Last, but not least, the gemstones and metals determine the price. When they buy rings online, many people don’t consider the ring setting, as well as other factors and this is a mistake. 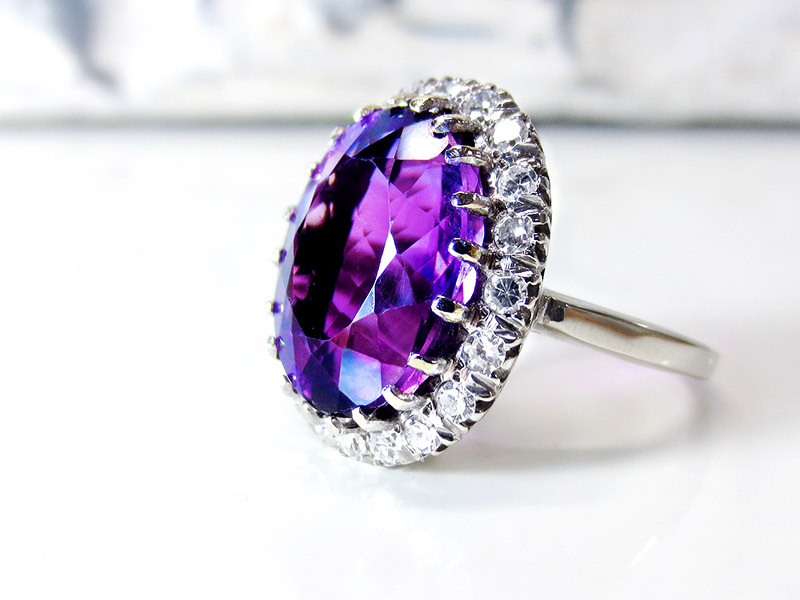 How the gemstone is featured on the ring is as important as the gemstone itself. 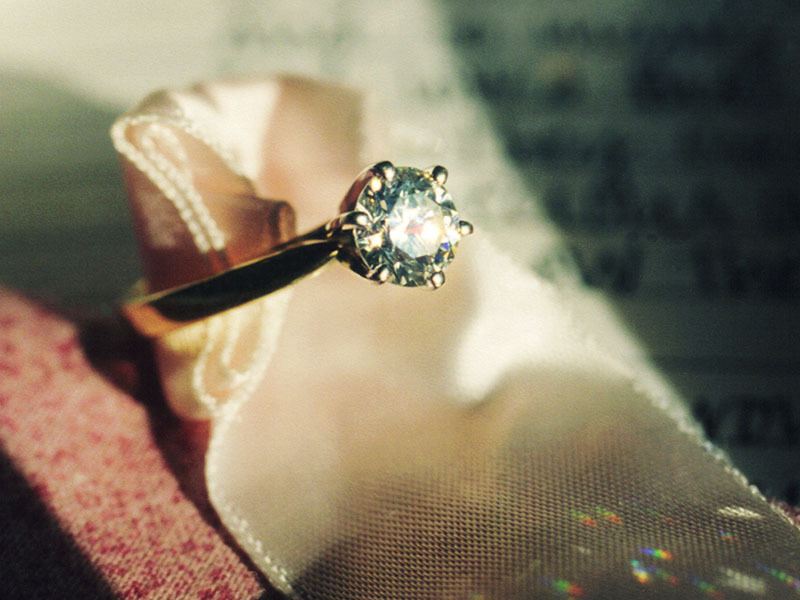 So here’s Ana Luisa’s comprehensive guide to ring buying. Read further to find out more about how to buy rings online and what are the advantages and disadvantages of each setting type. If you want to know more about rings for women in general, check out this article. There are many ring settings and each has advantages and disadvantages. When you buy rings online, the setting needs to be the first thing you look at in a ring shop. So here are all the different ring settings. 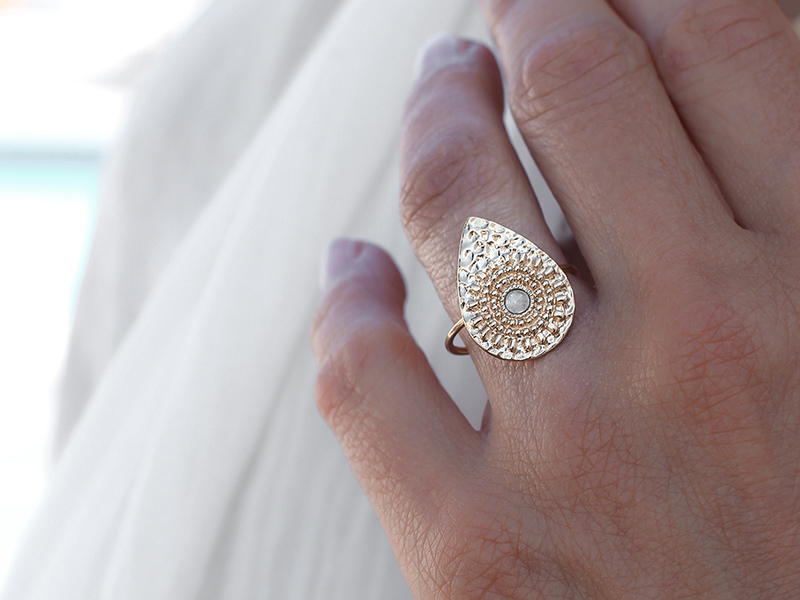 To discover settings for 14 gold plated rings by Ana Luisa, read this article. 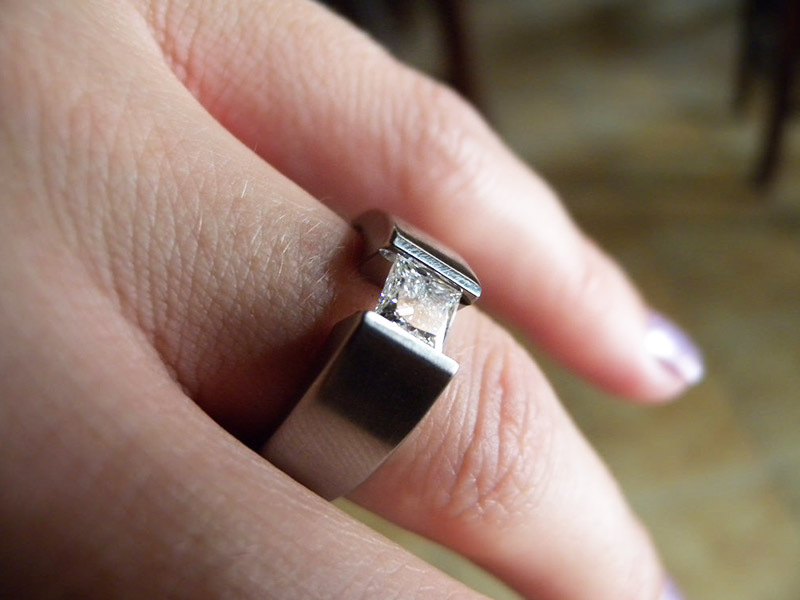 This is one of the most popular types of settings and you can find it on many rings. The prongs are metal pins, usually four or six, and their purpose is to secure the gemstone. As we said, you can usually find prong settings with four or six metal pins, but some rings can also have eight. How many pins should your prong setting have? That depends on what you want. More pins secure the stone better but they also make it less visible. This is a matter of what is more important to you, but we recommend finding a balance between security and visibility. A special type of prong setting is the Tiffany setting. It features six prongs and has a special design that enhances the brilliance of a diamond. You can only find this setting on Tiffany rings because the company has a trademark on it. However, there are plenty of similar ring setting designs with six pins in other jewelry stores as well. When it comes to the ring setting, many people prefer the bezel. This type of setting consists of a metal strip wrapped around the stone that holds it secure. Some rings have a full bezel setting that encircles the gemstone completely, while others have a partial bezel setting. The partial one leaves the sides of the gemstone visible. As the name suggests it, this type of ring setting uses tension to hold the gemstone in place by pressing it between two metal bands. This setting is custom to the gemstone’s exact size.When you buy rings online you will notice this setting type is very creative. In this type of setting, the gemstone is high above the ring’s shank. Arches of metal hold the stone in place, resembling the arches of a cathedral. Many engagement rings feature a cathedral setting because it emphasizes the diamond. In this type of setting, the gemstones are inside the ring’s band, in a groove or channel. Usually, the gemstones are small and you can have a ring with a center stone surrounded by tiny channel gemstones. You can also have a band where you only get the tiny stones in one or two channels. Look carefully at the setting when you buy rings online. In a bar setting, you can see the gemstones in a row separated by small metal bars. This type of ring setting is somewhat similar to the channel one, but its structure is a bit different. In a bar setting, the gemstones are separated. You can also have a center big stone with smaller gemstones to its sides or you can only have the tiny gemstones. Luxurious and spectacular, the pave setting is usually seen on diamond rings. The diamonds (or other gemstones) are inside tiny holes drilled into the band. Between them, there are small metal droplets which hold the gemstones in place. There are also very tiny prongs that secure the gemstones. The Pave setting looks like the gemstones are standing on the ring by themselves. With this type of ring setting, you get one or more gemstones mounted in holes inside the ring. You can think of the flush setting as a nest for gemstones. 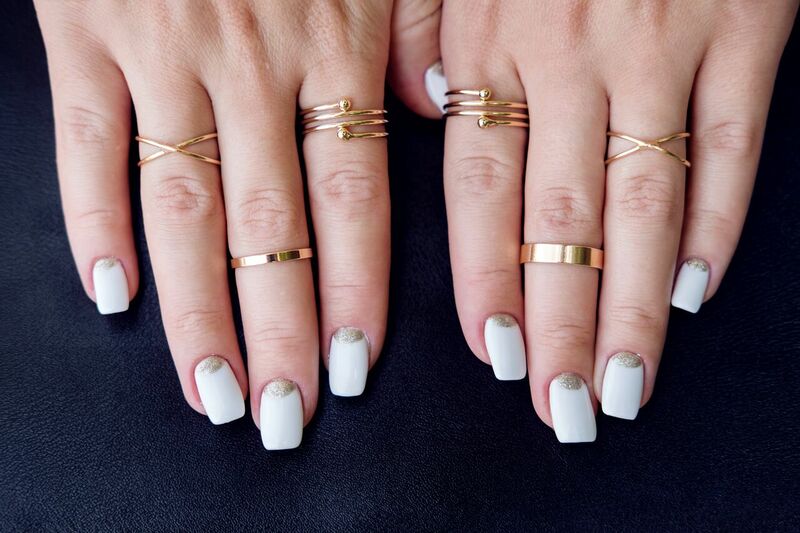 This is a fashionable and minimalist ring setting. 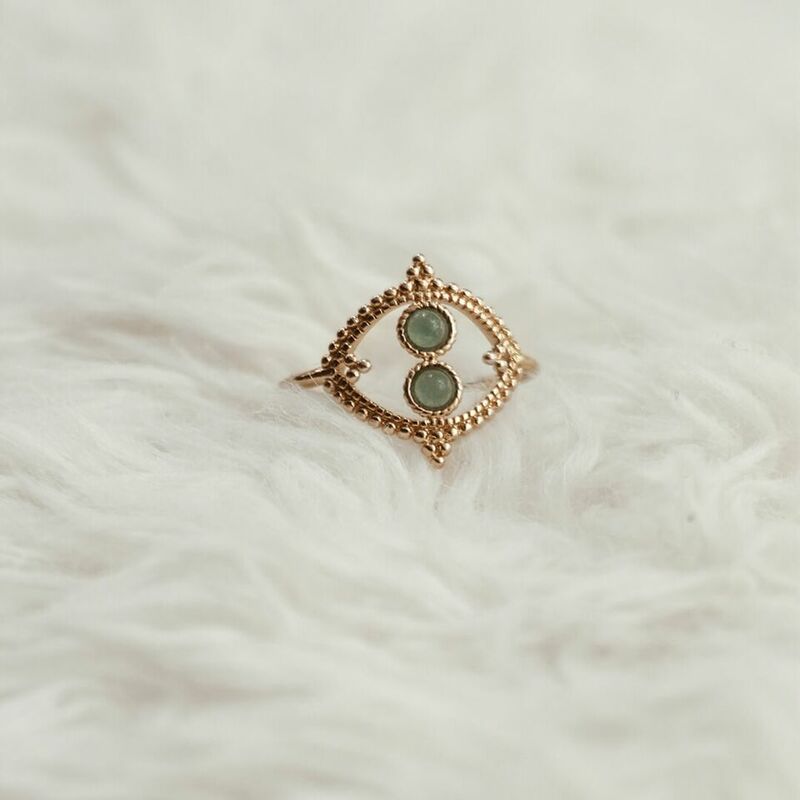 This ring setting has a complex metal construction underneath the stones. This construction holds the gemstones in place, but you cannot see it, thus the name. The invisible setting is very modern and creative. When you visit a ring shop or buy ring online, the ring style is very important as well. While many rings have settings to feature gemstones, a cocktail ring, for example, may not have a setting. But it is still a type of ring, so here are the main ring styles. A solitaire ring means that your ring has a single center stone. The stone is usually secured with prongs or bezels. The solitaire has the advantage of focusing the attention on the stone, and the ring will be easy to clean and maintain. A three-stone ring features a center stone with two side smaller gemstones. 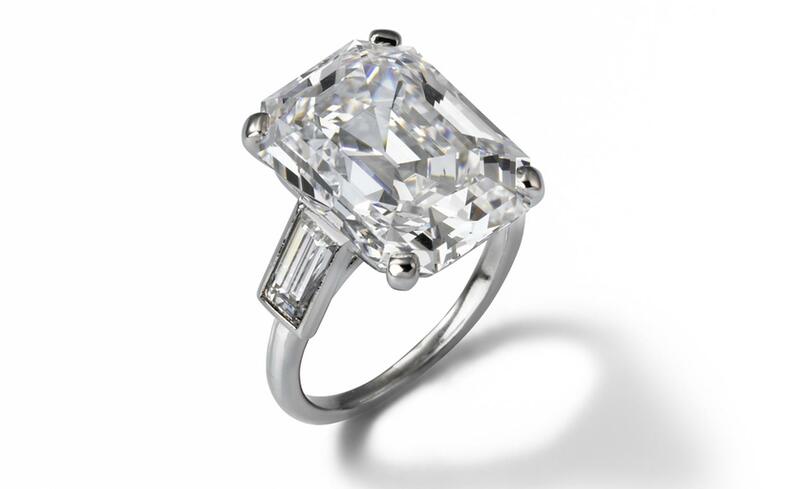 Just like the solitaire, a three-stone ring style usually features prongs or bezels. With two additional stones, this type of ring offers more brilliance than a solitaire one. 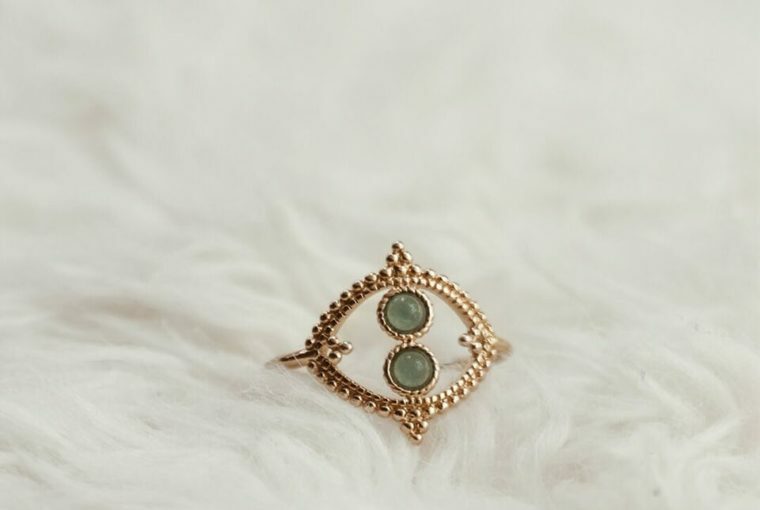 The halo ring features a center stone surrounded by a circle of smaller gemstones. Some rings have a single circle of stones around the center one, while others have two circles. The latter is called double halo ring. Usually, with this ring style, the stones can be in a bezel or channel setting. On a cluster ring, you can see small gemstones clustered together. As opposed to the halo, the cluster doesn’t need to have a round shape. 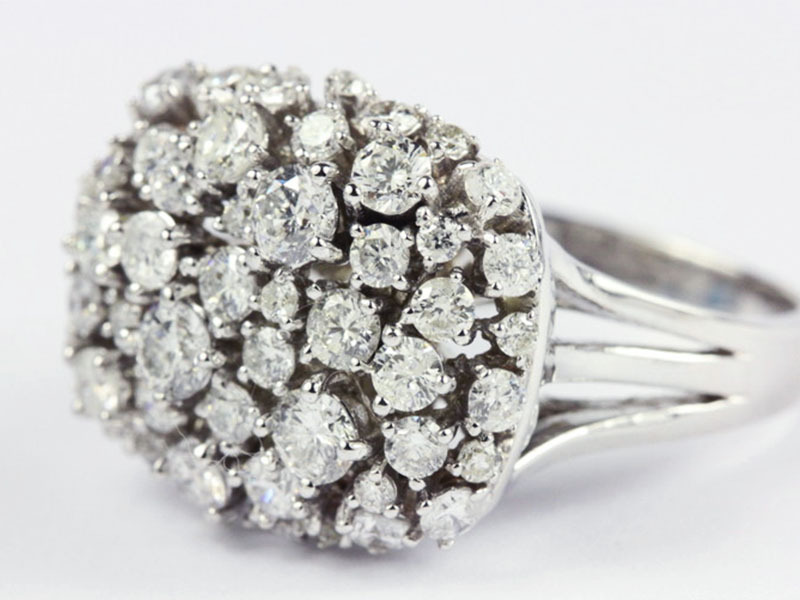 The most common setting you can find on cluster rings is the prong setting. 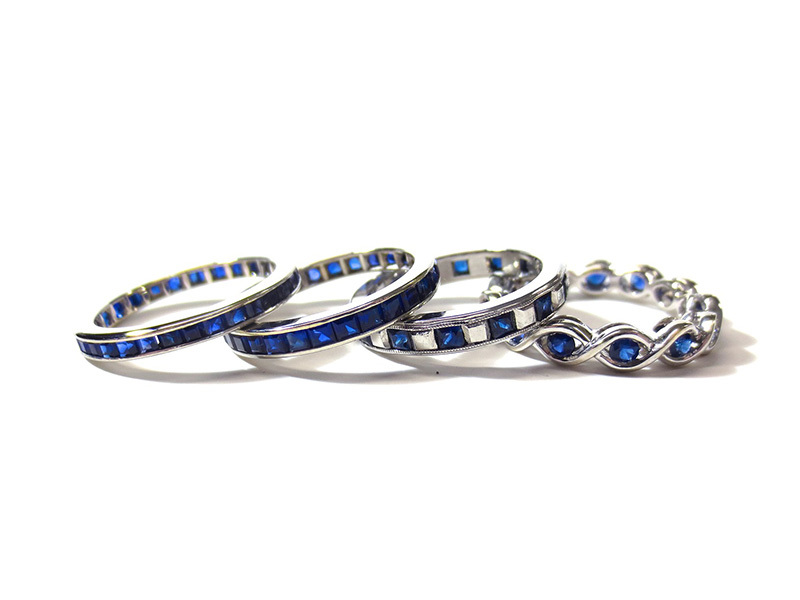 A cocktail ring may or may not have gemstones, but it is a statement ring. You can wear it to various parties and gatherings. 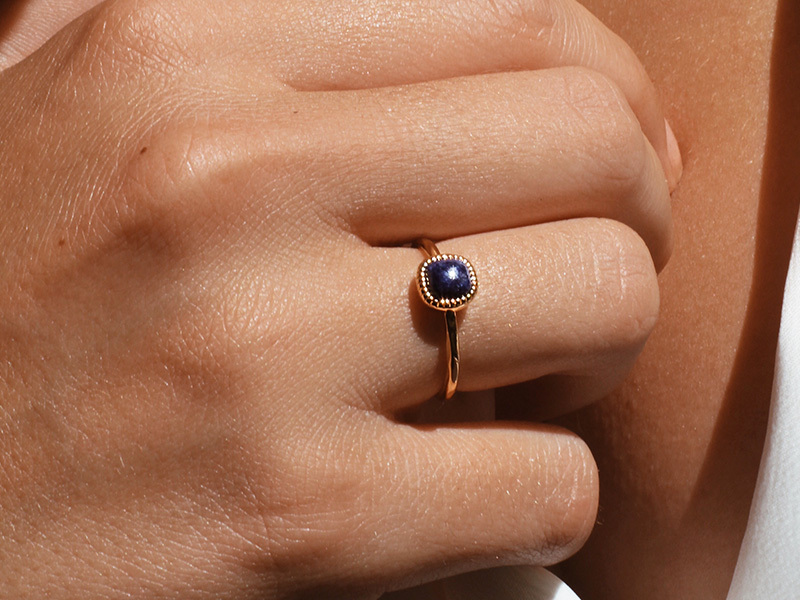 A birthstone ring features your birthstone. As you know, each month has its own gemstones. 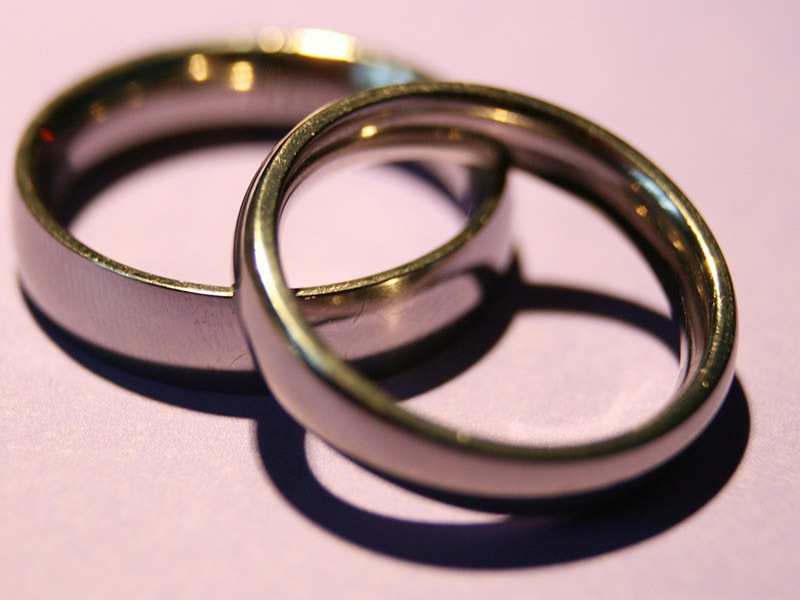 The simple band doesn’t have gemstones and it is usually a preference for wedding bands. 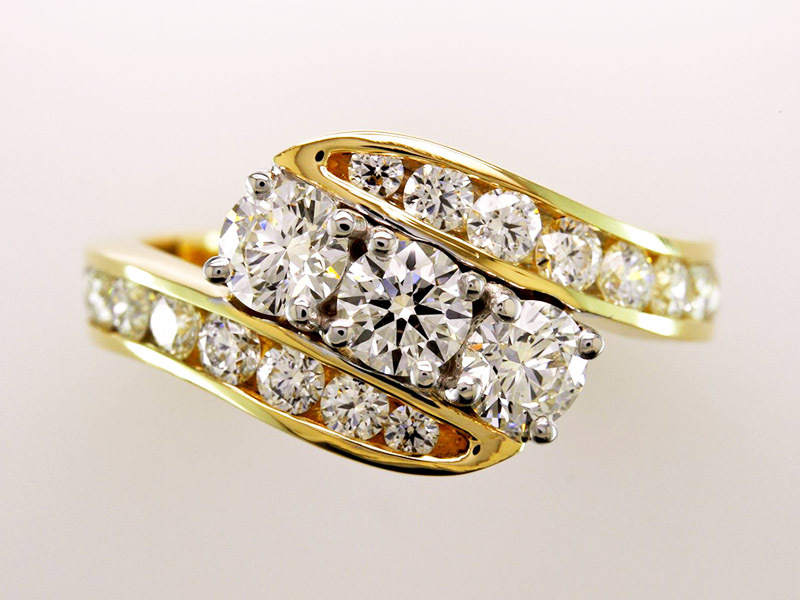 Anniversary bands are rings with diamonds in a channel setting. Geometric or contemporary rings don’t have a round shape, but rather wavy or creative shapes. They can feature gemstones or not. Stack rings are composed of multiple bands with spaces between them. You can get an already made stacked ring or stack your rings at home. A pinky ring is a piece of jewelry you wear on your pinky finger and it can ahve various designs. Find out how to buy a pinky ring from this article. When you buy rings online, the metal and/or the gemstones will be the most important factors that determine the price. In a ring shop you will notice many metals & materials. You just have to know a couple of words to be sure that you buy rings online at the right price. 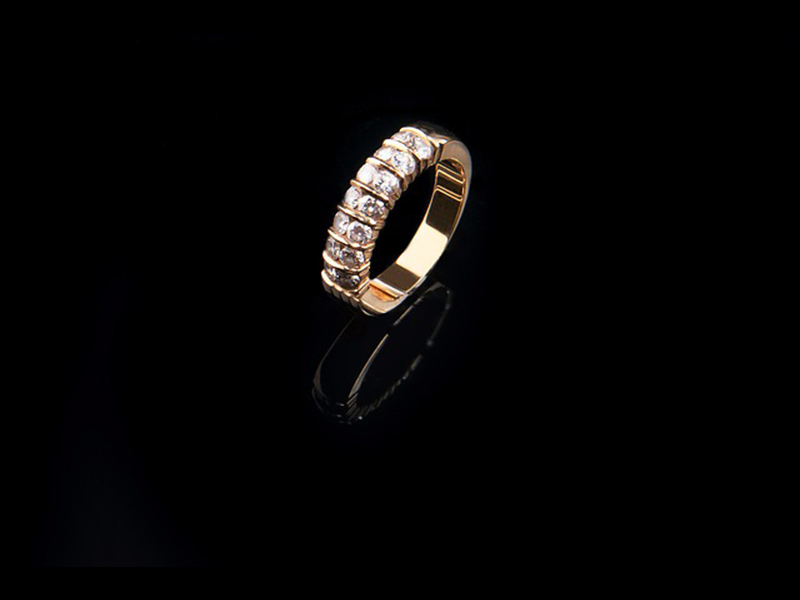 A gold ring can have between 10 and 22 karats. The karat determines the purity of gold in the alloy, with 22k being the highest amount of gold. 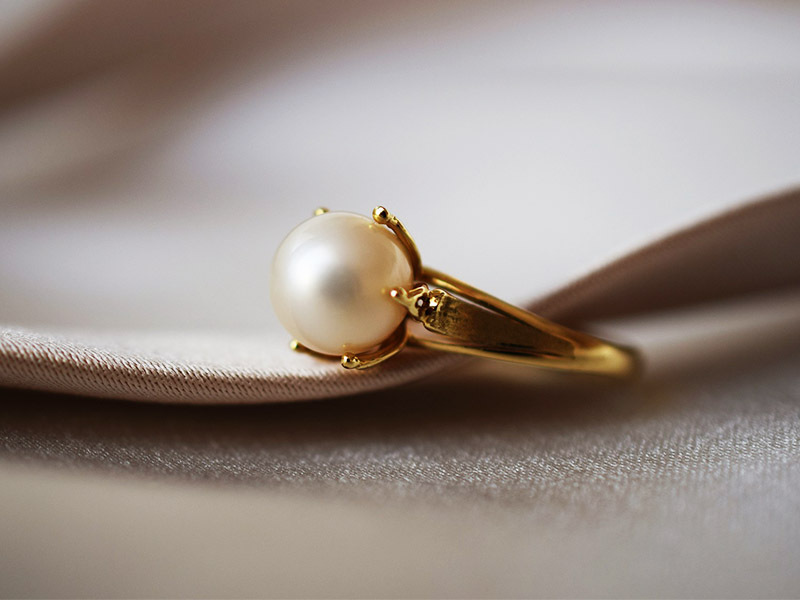 Besides the karat type, gold rings can be rose gold, white gold or yellow gold. Pay special attention to white gold because sometimes people confuse it with platinum, which is more expensve. 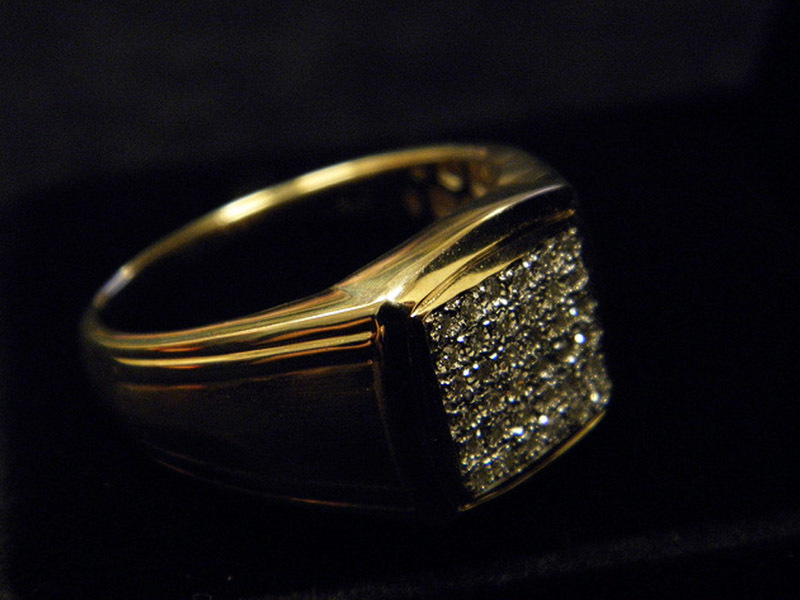 To discover how to verify if your gold ring is real gold, check out this article. 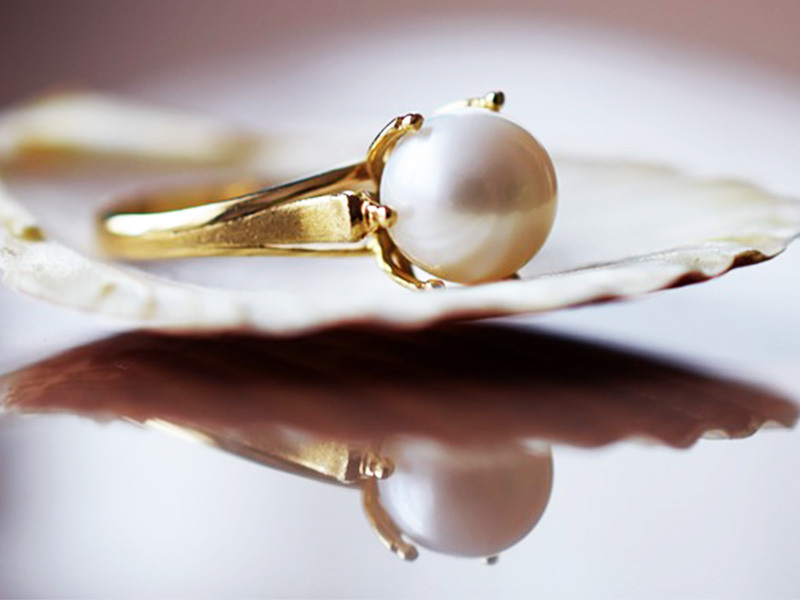 Gold plated rings are made of various alloys and metals but they have a thin layer of gold over the ring metal. Gold filled rings are still gold plated, but with a thicker layer of gold. Vermeil rings are silver with a gold plating. Silver rings are usually 925 sterling silver. When you buy rings online, get a silver polishing cloth as well. This way you can remove tarnish from your silver ring. Platinum ring are the most expensive because platinum is rare and hard to work with. When you buy rings online, make sure you get the right size because platinum is hard to resize. Also, it doesn’t melt. Other metals for rings include copper, brass, titanium, stainless steel and others. Precious stones – diamonds, rubies, sapphires & emeralds. Semi precious stones – amethyst, turquoise, agate, opal, aquamarine, garnet, moonstone, lapis lazuli, onyx, hematite, carnelian, topaz, tourmaline, azurite, citrine, jade, peridot, spinel, tanzanite, zircon & others. 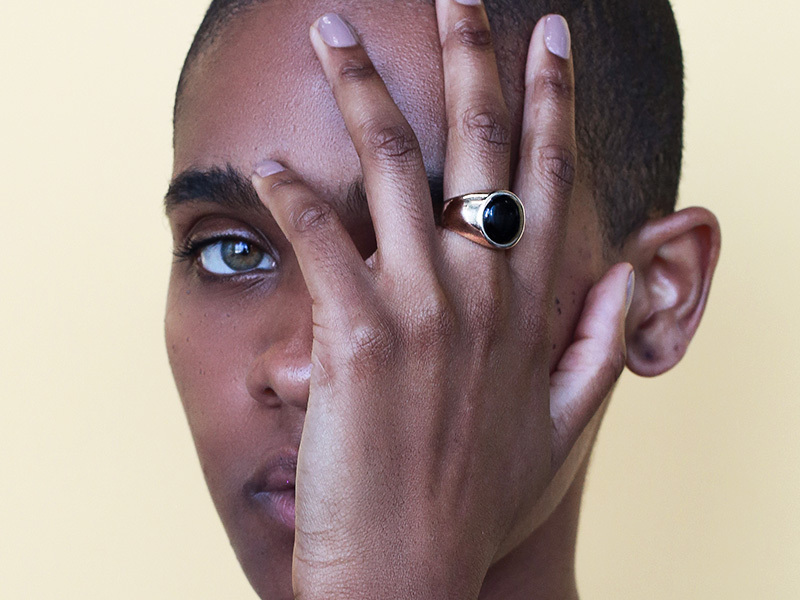 Check out Ana Luisa’s Textured ring collection and get yourself a beautiful, limited-edition jewelry piece. At Ana Luisa, you will always find amazing quality, unique designs, and fair prices.